In search of a new favorite Sichuan spot? Hoodline crunched the numbers to find the top Sichuan restaurants around Houston, using both Yelp data and our own secret sauce to produce a ranked list of where to meet your needs. 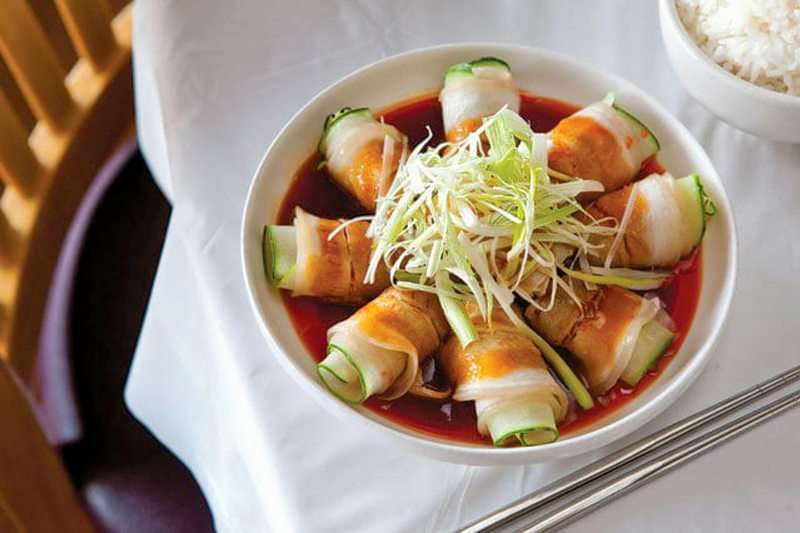 Topping the list is Mala Sichuan Bistro. Located at 9348 Bellaire Blvd. 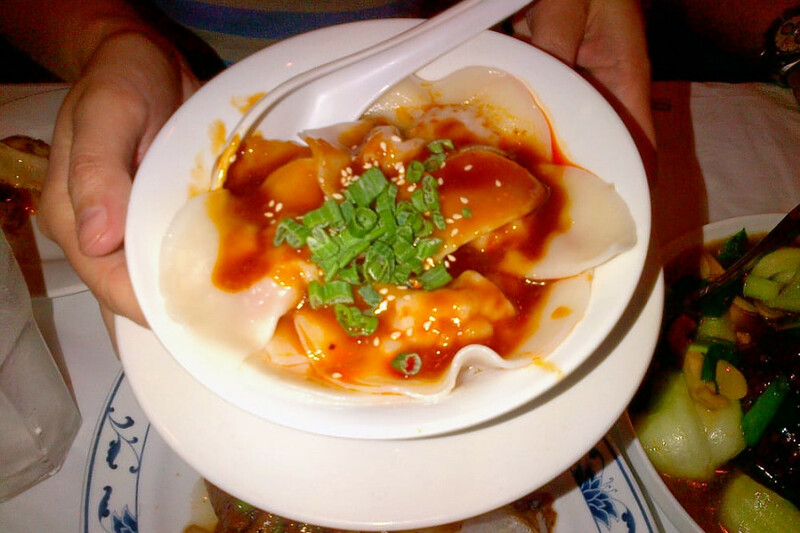 in Sharpstown, it is the highest rated Sichuan restaurant in Houston, boasting four stars out of 688 reviews on Yelp. This is the second Houston-area location for this restaurant (the other is on Westheimer Road). The menu features Sichuan staples such as noodles, rice and veggies. From the local snack section of the menu, the Dan Dan noodle is a popular choice, as is the spicy and crispy chicken from the house specials section. 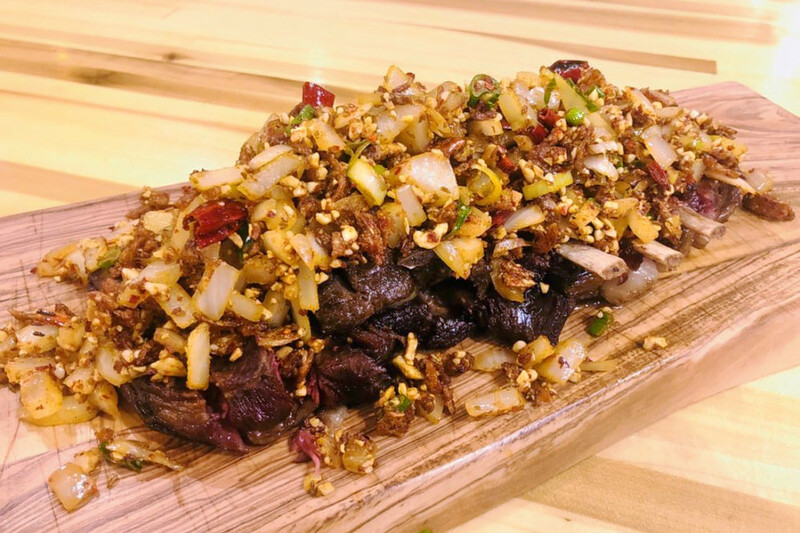 Next up is Neartown - Montrose's Pepper Twins, situated at 315 Fairview St. With four stars out of 556 reviews on Yelp, the Sichuan spot has proven to be a local favorite. 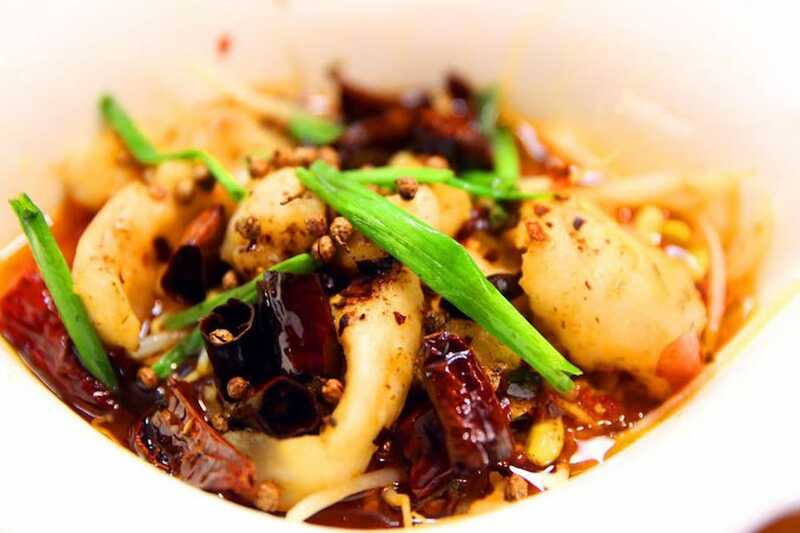 The other four locations around Houston are also popular spots for Sichuan cuisine. This local chain is known for its large portions, with specialties like ginger duck and hot diving fish. Over in Mid West, check out Jin's Cafe, which has earned 4.5 stars out of 73 reviews on Yelp. You can find the Asian fusion and Sichuan spot, which offers bubble tea and more, at 9013 Westheimer Road. The menu features a healthy vegetarian section with options like sauteed green beans, as well as sections featuring pork, lamb, chicken and seafood.